"As much as we love Bourbon Street, we always recommend going to Frenchmen’s Street..."
"This quick trip to Baton Rouge turned out to be a great weekend with good food, friends, and family.​"
"We split almost 20 pounds of crawfish...cheese fries, and two orders of fried bread pudding bites..."
"...lots of beer choices, decent food, and I've never had to wait for a table." 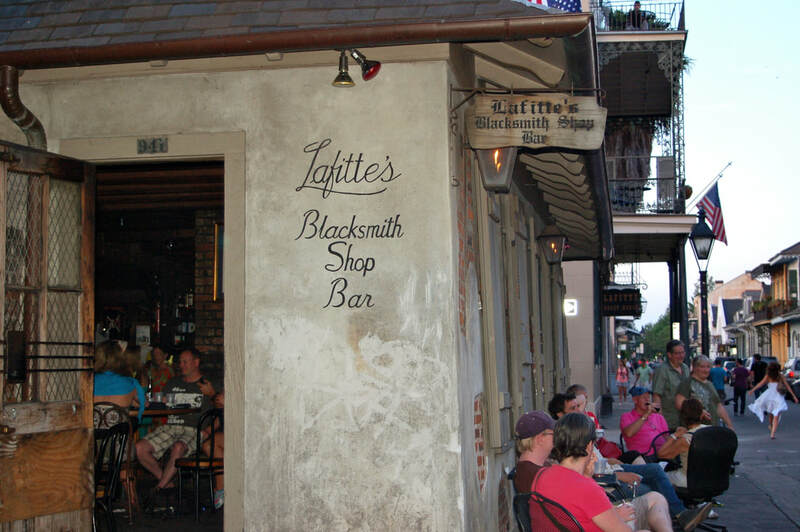 "This home truly embraces the spirit of New Orleans that I have fallen in love with..."
"Lafitte’s is one of the oldest...on Bourbon Street and possibly the oldest bar in the United States." "These were the most delicious beignets Taylor and I have ever had the pleasure of eating." "We got to the water front restaurant right at sunset and enjoyed a couple of rounds of hurricanes." "A secret gem of New Orleans hid across the street from our hotel."